Good morning! 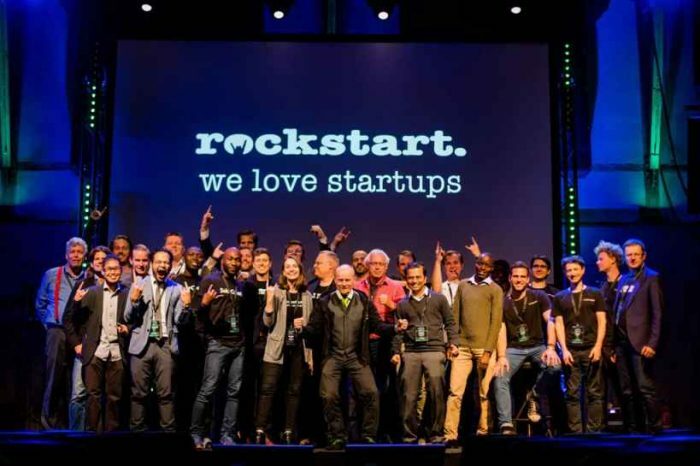 Here are some of the top tech startup news stories today Tuesday, February 13. 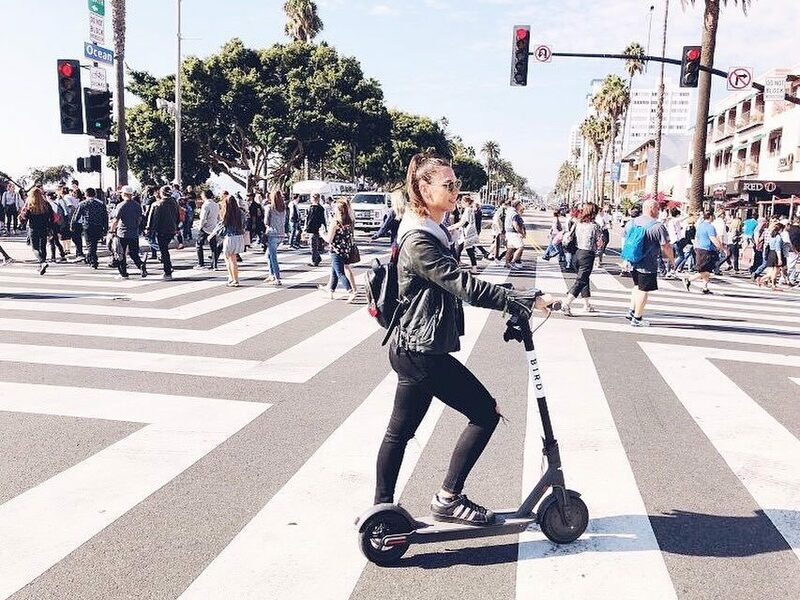 Ex-Uber VP got $15 million for his new electric scooter startup is already causing chaos. 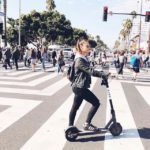 An electric scooter rental startup led by a former Uber and Lyft executive that has caused chaos in Santa Monica has landed $15 million in funding to expand across the US. The startup already has 50,000 active users, and has already seen 250,000 rides on its platform. (It isn’t disclosing its valuation or revenues.) Dockless bikes have caused some disruption in cities, but Bird argues that it’s different. Oracle launches Austin Accelerator And Virtual Program to woo startups to its cloud. Oracle is not taking any chances to compete with Microsoft and Amazon when it comes to Cloud Computing. Yesterday, Oracle announced it’s tapped Austin as the location of its first startup cloud accelerator in the United States after opening eight offices internationally in 2017. The company also unveiled what it calls the Oracle Scaleup Ecosystem, a virtual program for companies to receive mentorship and cloud connections remotely. Biotech startup Pandorum raises $3.2 million in Series A Funding. India-based biotechnology startup Pandorum Technologies has reportedly raised $3.2 million in its series A funding from Binny Bansal, Indian Angel Network (IAN) and other high net worth individuals (HNIs). Founded in 2011 by Arun Chandru and Tuhin Bhowmick, the startup works on tissue engineering and regenerative medicine. Denver-based startup Havenly built an interior designer marketplace. Havenly is a Denver, Colorado-based startup that connects consumers with screened and trained interior designers. Havenly filters through millions of products across 400 furnishing partners. And Havenly saw its business grow 14x over the past two years. 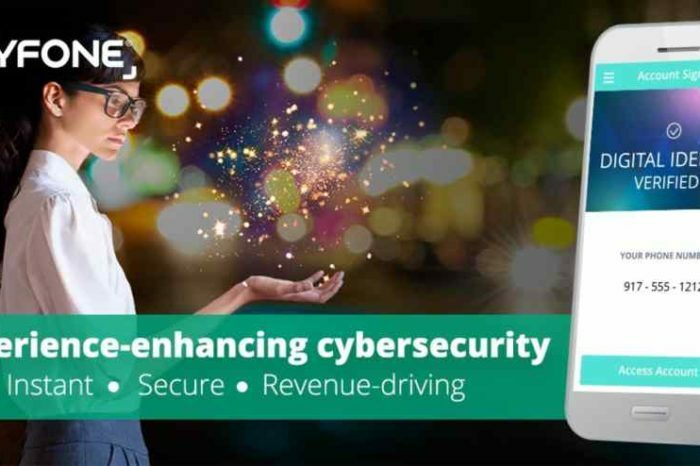 The startup recently raised $12.5 million in Series B funding led by Foundry Group with participation from Industry Ventures, Chicago Ventures and Kickstart Fund. Biotech startup PierianDx raises $3 million. PierianDx, a St. Louis-based biotech startup that has developed cloud-based software that helps translate genomic data, has raised $3 million, according to a filing with the Securities and Exchange Commission. The money raised was part of a larger $5 million offering, the filing showed. The startup, which is led by CEO Rakesh Nagarajan, was spun out of Washington University in 2014. UJET, a startup that wants to speed up customer support, raises $25M led by GV. Ccustomer support improvement startup, UJET. said today that it’s raised a $25 million Series B led by GV (formerly known as Google Ventures). Other participants in the round include returning investors Kleiner Perkins and DCM Ventures and new backer Citi Ventures. Washington Post head of innovation left to lead blockchain startup. The Washington Post’s Head of Innovation Jarrod Dicker is leaving the legacy brand to become the CEO of Po.et, a media blockchain company. Dicker is considered one of the top engineers and product whizzes in the digital media industry. If he’s making this bet right now, we should all be paying attention. VetterPetCare startup is ‘Uber for Vets.’ Vetter Pet Care is the first startup to offer on-demand checkups for your pets. VetterCare currently has six crews of veterinarians offering in-house checkups and medical services for pets in Philadelphia. Basic visits start at $105. So far, the company has performed some 200 consultations in beta mode. Authenticook lets you book traditional, home-cooked meals at someone else’s home. Authenticook is a new India-based startup that lets anyone book traditional, home-cooked meals at someone else’s home. The startup currently operates in 17 India cities – Agra, Ahmedabad, Amritsar, Bengaluru, Chennai, Goa, Gurugram, Jaipur, Jodhpur, Kochi, Kolhapur, Lucknow, Mumbai, New Delhi, Puducherry, Pune and Udaipur. 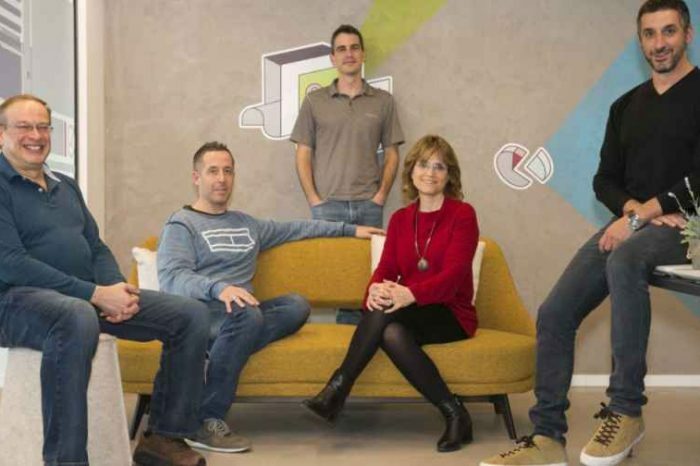 The startup plans to expand to more places in the months ahead.